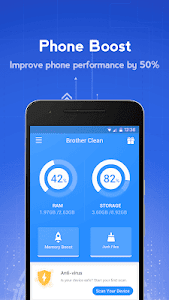 Brother Clean helps to boost your phone by 50% and save your battery by 20%! 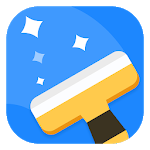 Enjoy the best Android system and perfect game experience with Brother Clean! Brother Clean is a super lite and effective memory boost tool and battery extender. 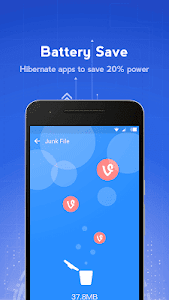 It is only 2MB but helps to clean unnecessary apps in the background to boost your phone and save battery power. With proper management, its "one-tap boost" can make your mobile 50% faster. Favored by users worldwide, Brother Clean is one of the best Android booster for Android devices. Brother Clean uses the accessibility service. With this service, you can get an upgraded cache cleaner. Brother Clean can help you to reminder unread SMS and miss call with smart locker. Intelligent Cloud Engine reads everything and will make all the junk files nowhere to hide. 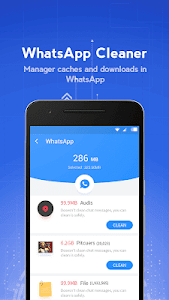 Brother Clean could clean the junk files, idle storage and useless large files from millions of apps, thus releasing plenty of free space. 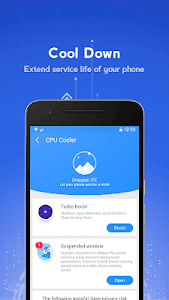 By cleaning unnecessary background apps and process, the memory booster of Brother Clean can free up memory, make Android phone to run faster, and save much more battery power. With accessibility, this accelerator can prevent apps from auto restart and therefore provide durable boost effect to make phone faster. No more slow phone. 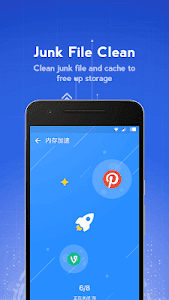 Similar to "Brother Clean - boost, clean and optimize phone"